Don’t have a fireplace mantel? 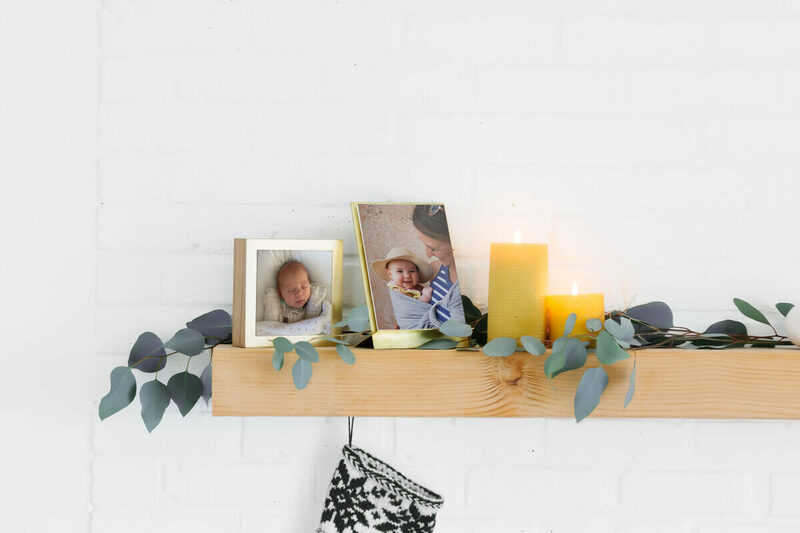 That’s okay, all of these tips can apply to a favorite shelf or any surface you feel like transforming into a gathering space throughout the holidays. Depending on the size of your mantel, play with grouping objects and photos to tell individual stories. By creating vignettes within the overall space, you’re able to inject a bit of storytelling throughout. 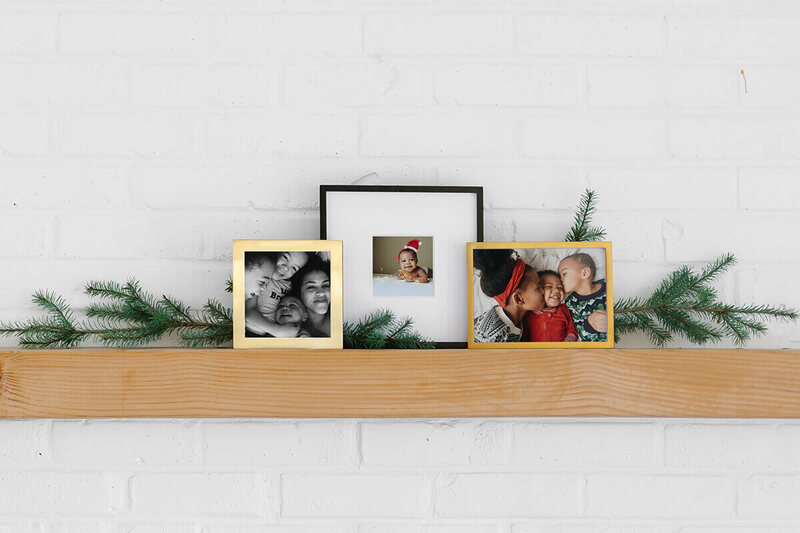 One of our favorite ways to do this is by giving each family member their own little area on the mantel. Pick 2-5 items and group them tightly, allowing for space from one vignette to the next. However, try to create some variety by playing with the scale of each vignette to help the clusters feel more playful and organic. We’ve paired our Brass & Wood Display Box and Brass Easel & Prints to allow for variety throughout the season. Choosing a new print every day or week is a fun way to change things up as frequently as you want. Bonus: If you group your vignettes by family member, this serves as the perfect place to hang each person's stocking! Who said mantel decorations can only be greenery and stockings? 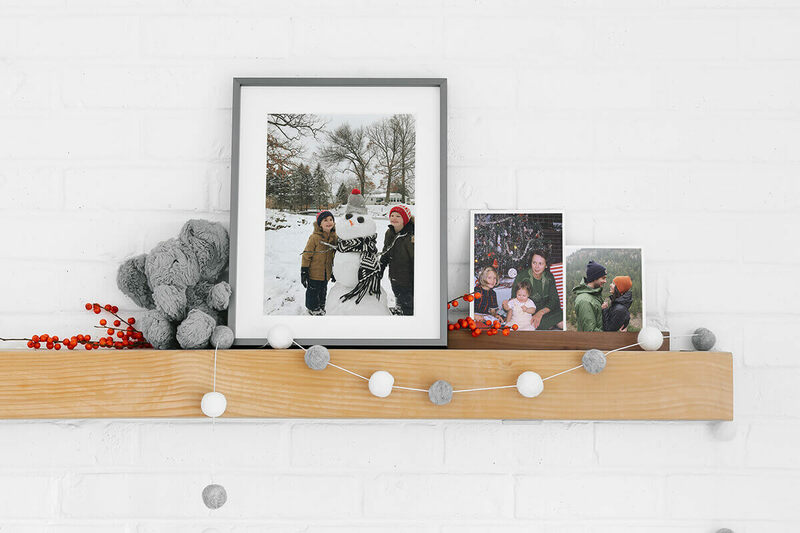 We love paying homage to the holidays by decorating with photos of loved ones from seasons past. This can include pictures from your child’s first holiday, or remembering family members that are no longer with us. By featuring photos from throughout the years, it reminds us of time well spent together. These memories and traditions are the true reason we gather. Here, we’ve explored a more neutral palette and exchanged the traditional greens for a playful felt ball garland for a touch of whimsy. Bonus: There’s no such thing as the island of misfit toys! Even if your kids are grown up, we love the idea of displaying their favorite childhood stuffed animal or toy to add a touch of nostalgia to the mantel. Holiday mantels have a tendency to lean in the direction of excess. Don’t feel like you have to display every festive item you own. The more pieces you try to incorporate, the harder it can become to achieve balance. In fact, a fun exercise is to try limiting yourself to three things that mean the most to you (excluding greenery!). 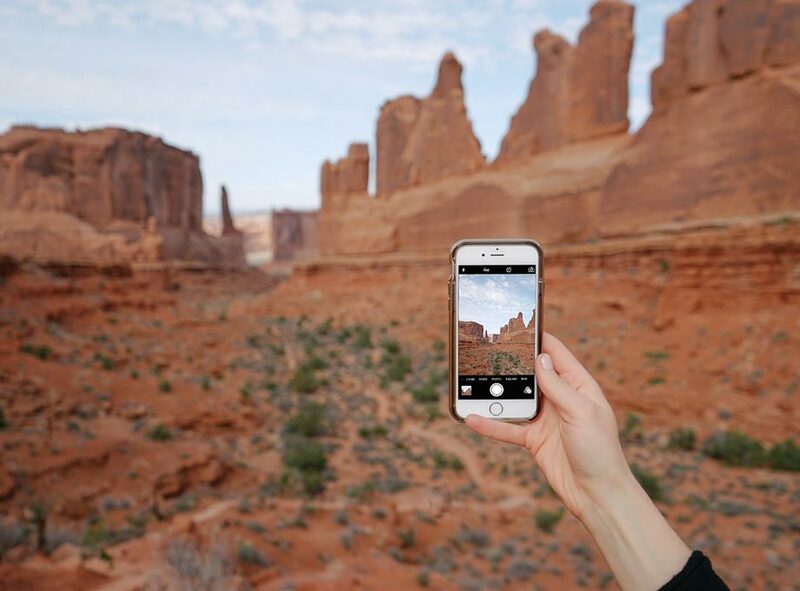 Of course, we chose photos since they can represent people, places, and memories that mean the most to us. 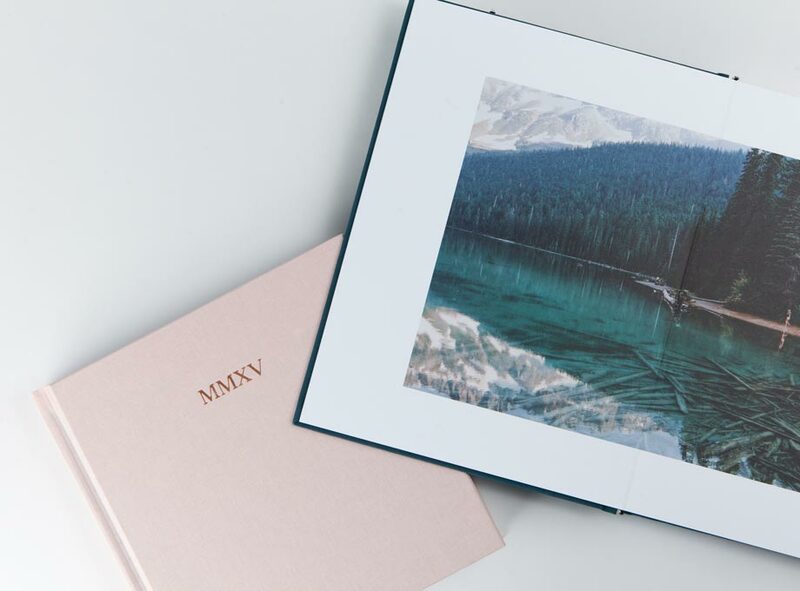 Our Brass & Wood Display Box is actually 50 photos in one, so you can store and display as you see fit. In the name of simplicity, we just laid a few pine bows behind our objects of choice to give it a seasonal twist. Bonus: If you don’t feel like spending extra money on holiday florals, this look can be achieved by trimming back those overgrown trees and shrubs in your yard. Another way to build your mantel is to organize by height. Try creating a clear focal point in the center, and from there, you can stagger your heights as you work your way to the edges for a bit of drama. Don’t restrict yourself to symmetry — in fact, a more staggered approach can create texture, and the varying heights provide playful lines for the eye to follow. In this case, we’ve framed the setup with photos. 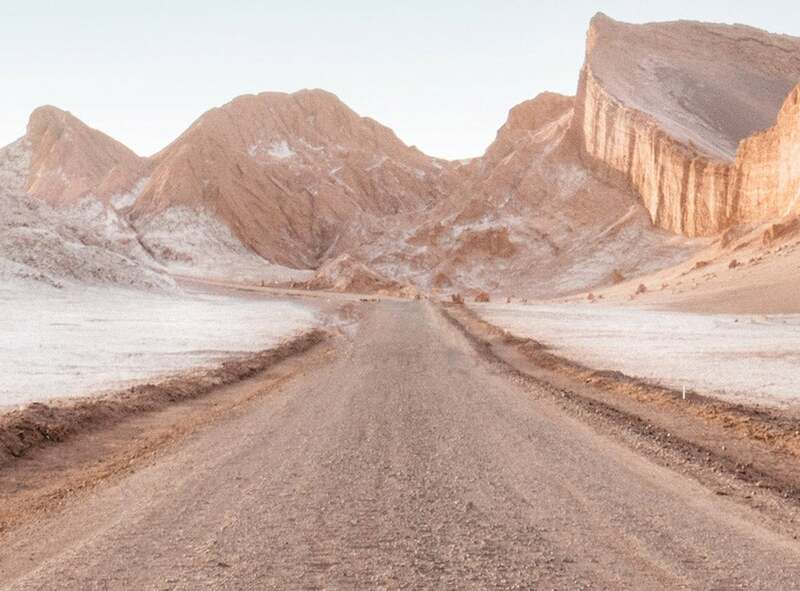 By beginning and ending with photographs, it visually creates a bookend effect. 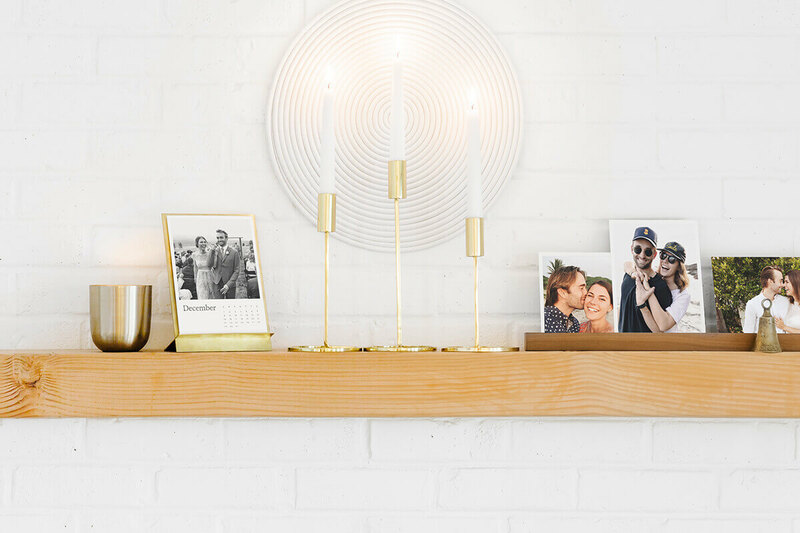 By pairing our Brass Easel & Calendar with matching brass accents and our walnut photo ledge, we’ve woven together the natural finish of the mantel with the more polished metals. Pick your palette: In this example, we picked a simple palette and adhered to it. In doing so, the result is a more cohesive look that unifies the entire mantel. Even if you’re not on board with the metallic trend (yet! ), the holidays are a great time to bring some shine into the home. It's yours for the making.